All homes currently listed for sale in the zip code 90004 as of 04/18/2019 are shown below. You can change the search criteria at any time by pressing the 'Change Search' button below. 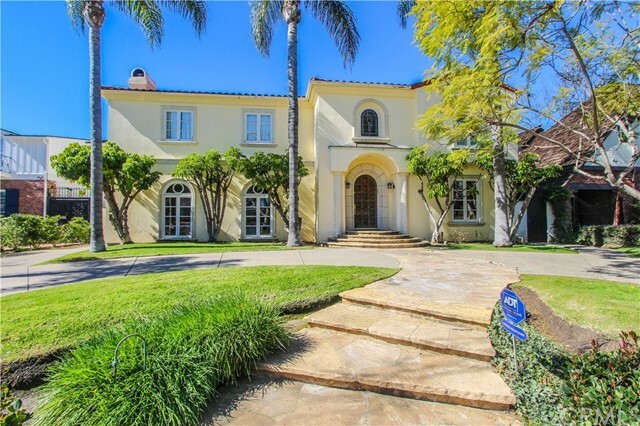 "This two story grand Mediterranean style estate is located in the heart of the sought after Hancock Park neighborhood. Its dramatic entry leads wonderfully into the main living room which hosts an original and ornate fireplace mantle and rich wooden beamed ceiling. The kitchen has updated appliances, granite countertops and a rotunda breakfast room surrounded by windows overlooking the incredible backyard. The elegant staircase leads to the master suite in addition to the other five family suites, sitting room and office. This sprawling light and bright home has a sparkling and inviting pool that makes this backyard feel like a retreat." "Impeccable English Hancock Park Paul Williams with 5 beds, 4 baths and private grassy yard. Handsome brick exterior. Private gated courtyard + front porch. Huge formal entry with door to porte cochere. Show stopping living room with fireplace, built-in bookcase, French doors to front yard. Unique square formal dining room with French doors to front yard. Remodeled kitchen with top-of-the-line appliances. Breakfast + family room with fireplace off kitchen with doors to yard. Laundry + maids suite + powder down. 4 beds + 3 baths + unique generous landing upstairs. Spacious private master suite with newer bath + walk-in closet. Second bedroom suite. Loads of original details, light fixtures, storage space throughout. Hardwood floors, wide architectural staircase, dual zone central AC, updated systems. Basement with additional storage. Third St School. Move-right-in condition!" "The Hamptons meets Hancock Park! This masterfully restored and modernized Dutch Colonial sits mid-block on a highly desirable, pin-drop quiet Larchmont street. 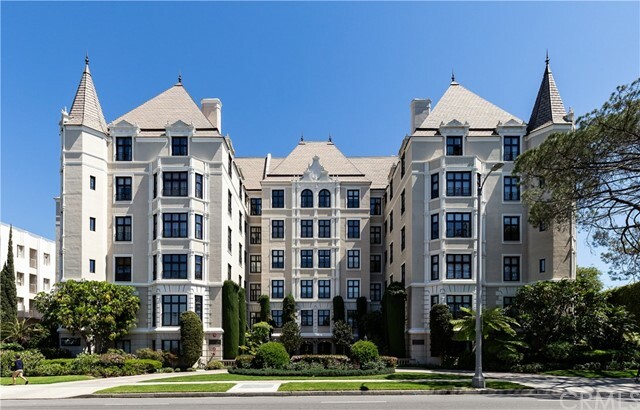 The historic 1920s home has been meticulously renovated and re-imagined as a luxury resort residence with a wide open floor plan that flows outdoors to the new sparkling pool, spa, fire pit and chic outdoor living room. Within the back yard oasis is a detached guest house with soaring ceilings, bed, bath, indoor shower, outdoor shower and kitchenette. All plumbing, electrical and dual-zone HVAC are new and the home features smart lighting throughout - just ask Alexa to set the mood. With a large chef's kitchen with island, glamorous living room with wood burning fireplace and stunning designer finishes throughout, this home is turnkey and ready for move in. Plans and permit for addition of second master are available. Easy to show. Must see this showplace!" "Immaculate traditional 3 bedroom, 2 bath home in Larchmont Village. Living room with fireplace, recessed lights. Fabulous high ceiling family room w/fireplace. Beautifully remodeled spacious kitchen with stone top center island. Cozy and beautiful backyard with citrus trees and charming guest house. Minutes to Larchmont. Lease or sale, lease option. Lease is $7,500.00 per month"